• Spring is Coming! 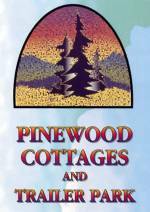 Book Your Cottage Now. 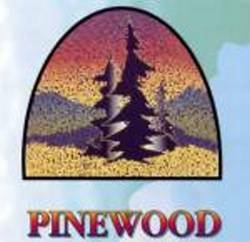 • Pinewood Resort Website Launch.